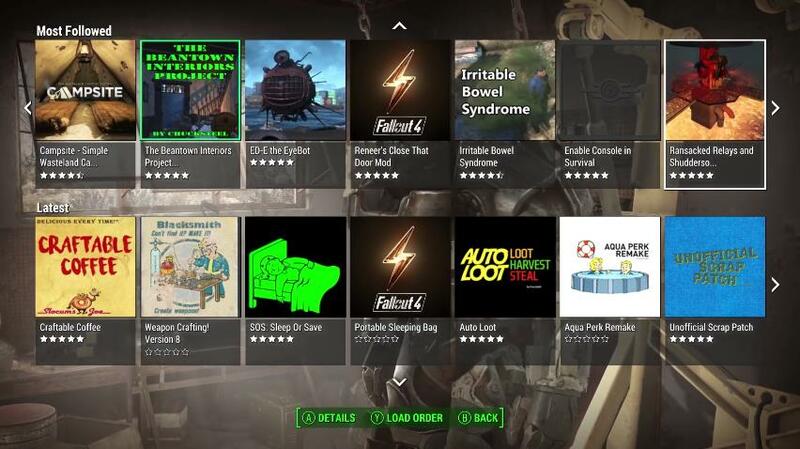 Back in April, video game company Bethesda caught the attention of many console owners when it released a video promoting user mods on the Xbox One console. And clearly user modifications (mods for short) have been popular in Bethesda’s games ever since their role-playing video game The Elder Scrolls III: Morrowind hit the shelves back in 2002, with players releasing all sorts of mods that altered different parts of Bethesda’s game. And Bethesda’s later RPG Skyrim, which is widely considered one of the best role-playing games to date, also had thousands of mods released for it, from purely cosmetic ones that made Skyrim nicer to look at, to mods that added new quests and characters and others that were even a bit crazy. Bethesda’s more recent Fallout 4 has also had a ton of mods released for it since its launch in November 2015, such as an early one that gave character Nick Valentine a new look, altering the face of everyone’s favourite synth detective. This is clearly a milestone for console gaming, although it comes with a few restrictions, such as a 2GB mod size limit and the exclusion of copyrighted content from console mods, according to windowscentral.com. 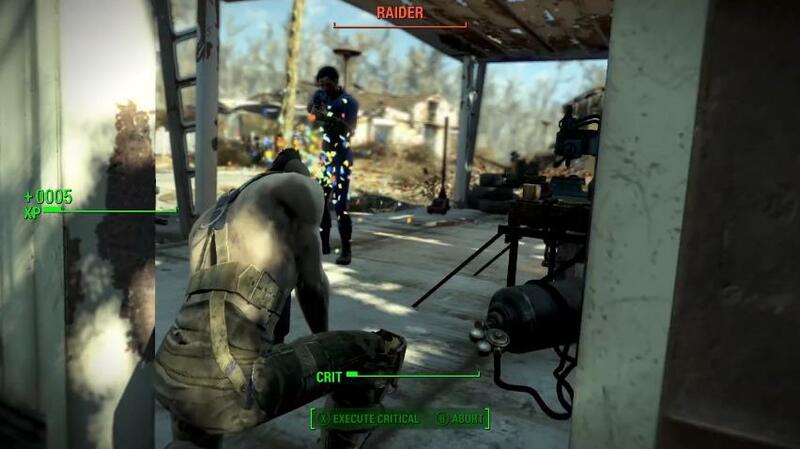 Also, the mods themselves must be built on a PC using the Creation Kit, which according to designer Joel Burgess in Bethesda’s video above, is the same tool the company used to build Fallout 4, and allows gamers to alter every aspect of the game, like the dialog between the characters, for instance. It is also clear that the availability of countless mods for a game will help keep interest in it alive for years (as is the case with Bethesda’s earlier The Elder Scrolls V: Skyrim), and there are already plenty of interesting mods for Fallout 4, such as a humorous one that turns blood in the game into confetti, and another which gives a new face to the game’s journalist character Piper. Also, Xbox One owners have shown an enormous interest in Fallout 4 user mods so far, as according to a Bethesda tweet the Xbox mod launch generated more traffic than the launch of mods on PC, so hopefully this is an indication that console owners will get to have as much fun playing with mods as PC gamers have had over the years.